The Harlingen High School Cardinal Boys Basketball team were crowned Area Champs after winning their game against McAllen Memorial where they took a 59-55 win. 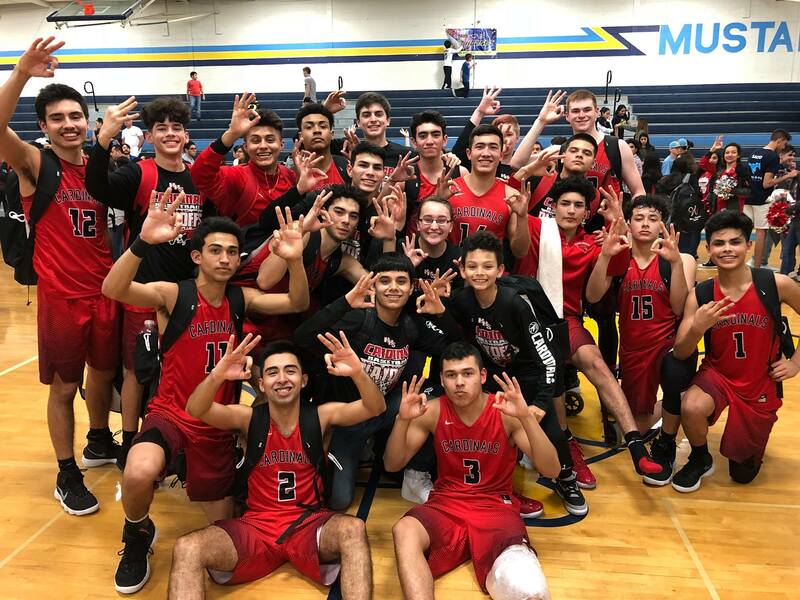 The win secured them a spot in the regional quarterfinals where they brought their successful season to a close in a game against Laredo Alexander at Corpus Christi Carroll High School on Feb. 27. This proved to be a remarkable season for the Cardinals as the last time they advanced this far was in 2014 when they made it all the way to the Sweet 16.